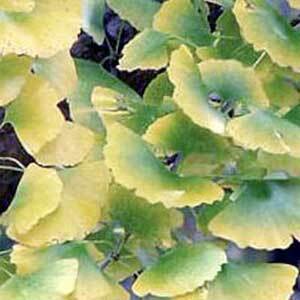 Gingko is the oldest still-living tree species on the planet, and can live for thousands of years. It has earned a reputation (and rightly so) as a circulatory and brain stimulant, often being called THE organophile's smart drug. This organic leaf makes a great tea, providing a truly distinct feeling of sparkling alertness.